Offered in the market at the most reasonable rate possible, the range of OES Spectrometer made available by us in the market is widely acclaimed and asked for. Making of this range is done in compliance with the set industry norms and guidelines, utilizing the finest raw materials and modern machines. 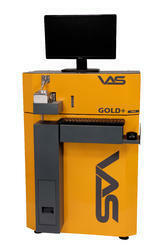 This ensures the product’s performance, precision and longer service life. We take pleasure to introduce ourselves as one of the renowned firms for providing the best-in-class range of Spectrometer for Battery Alloy Testing. 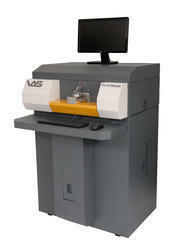 Looking for OES Spectrometer ?